Giving Your Baby Up For Adoption Is Not Selfish! Emotions can fly high when pregnancy is unplanned. Whether it’s finances, timing, societal pressure or simply your living situation, unplanned pregnancy can have you scrambling for alternatives when it comes to having a baby. The good news is you have found the right place! Love Adoption Life works with a variety of loving families who are looking to adopt a baby today. 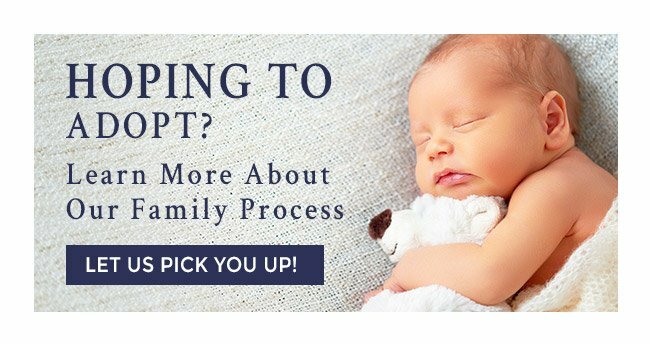 Placing your baby into the hands of a caring, passionate and loving family has never been easier with our Jacksonville Adoption Attorneys & Team by your side. Giving your baby up for adoption is not a selfish act. It’s one of the most beautiful and selfless acts a mother can do for her baby! You should never feel like you are giving up on your child. 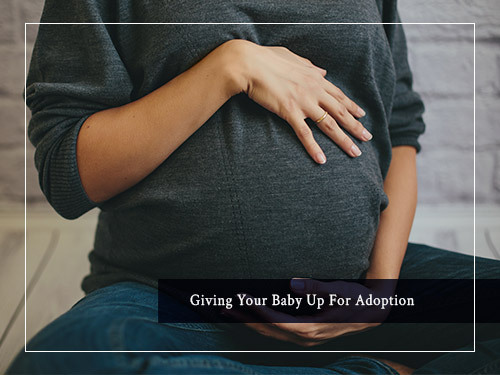 Our Jacksonville adoption attorneys and adoption coordinators here at Love Adoption Life will not only be by your side through the entire process, we will show you all of the resources available to you if you choose to give your baby up for adoption. Did You Know That You Can Choose Who Adopts Your Child? During your pregnancy you will have an opportunity to evaluate and determine your adoption plan. During this time you will be able to put together a list of qualities that you find fitting for your baby! When you visit us here at Love Adoption Life, we will walk you through a number of Adoption Portfolios that adoptive parents and families have put together that explain who they are. This allows you to make the best choice possible for your baby! Can I Get Paid To Have A Baby? Don’t Hesitate! Learn More About Placing Your Baby Up For Adoption Today! 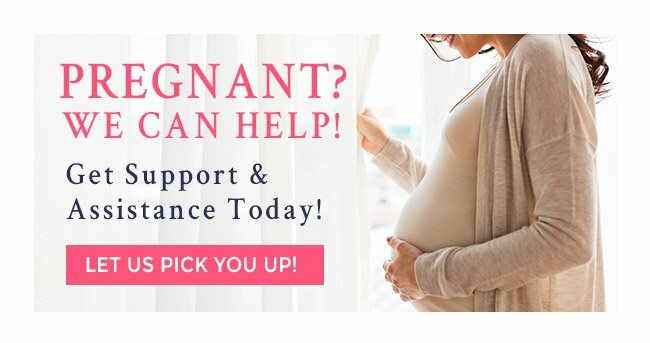 Are you currently pregnant and thinking about giving your baby up for adoption? Contact our adoption team in Jacksonville today! Our Love Adoption Life team is available 24 hours a day and 365 days throughout the year!